Loch-an-Eilein Pottery is a rural craft pottery located on the road to Loch-an-Eilein, Rothiemurchus, one of the lovliest spots in the Cairngorm National Park. The Pottery is a small informal place where people can enjoy browsing at their leisure and take time to appreciate the delightful surroundings. 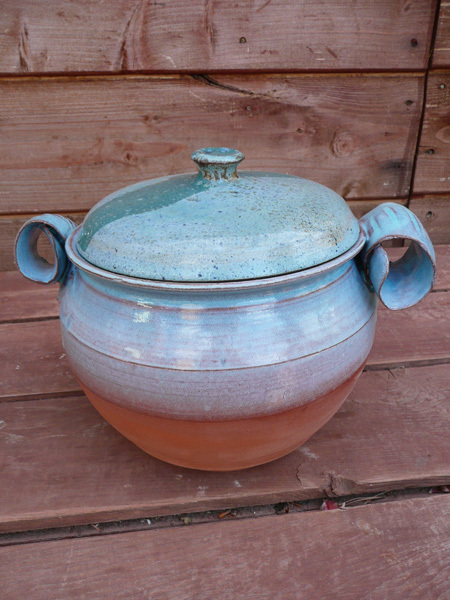 The pots are hand thrown in red earthenware by Penny Weir. She specialises in jugs of all sizes from cream jugs to pitchers, in large breakfast cups, teapots, mugs both large and small, garlic pots, goblets, noodle bowls and vases. She glazes them in blues and greens and a rich turquoise. She also glazes imagined landscapes onto oblong moulded platters. 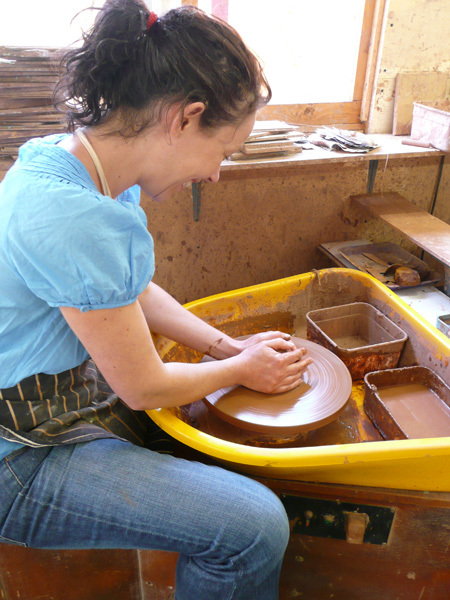 The results are spontaneous and simple and reflect Penny's enjoyment in handling the clay.